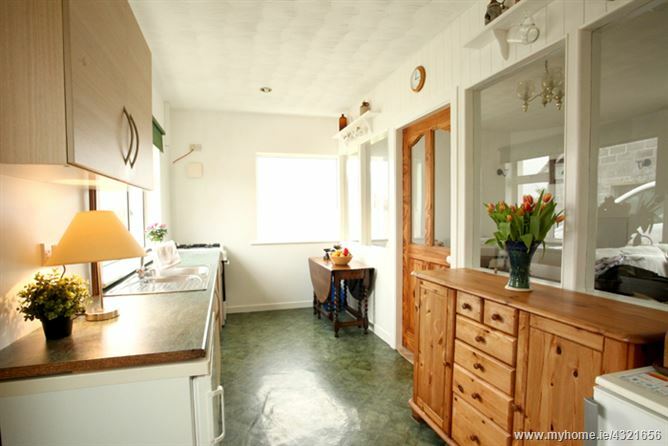 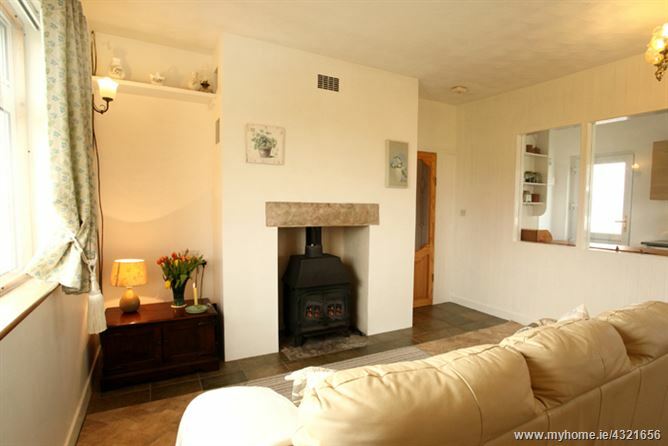 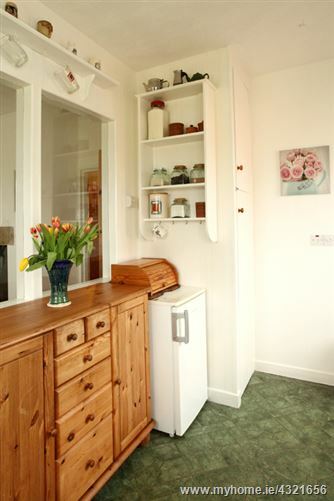 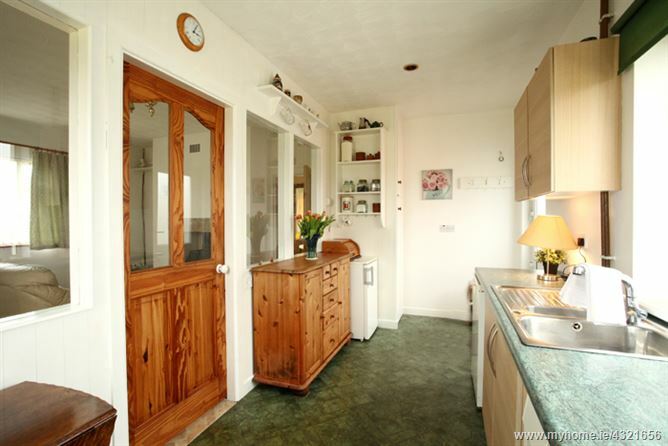 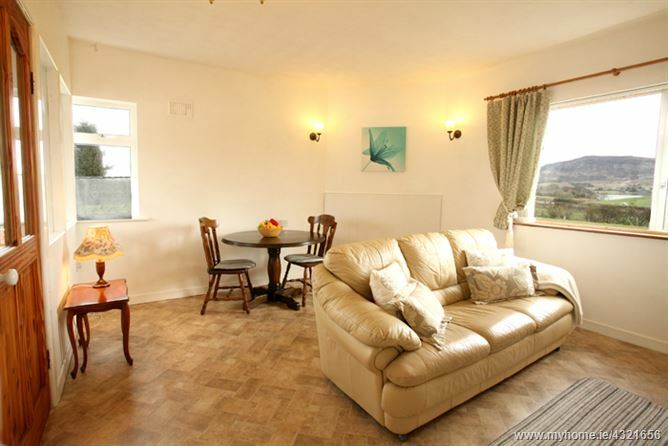 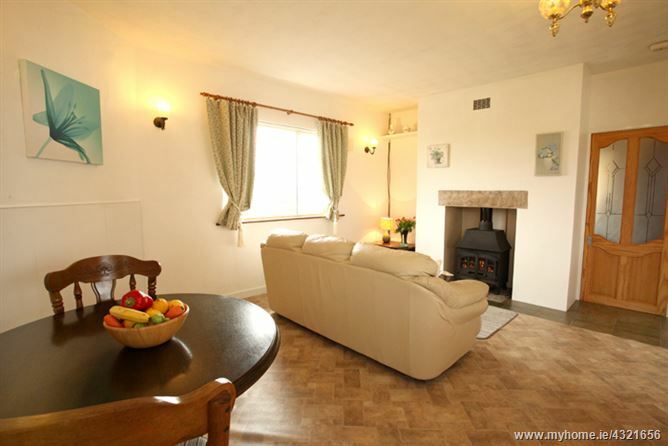 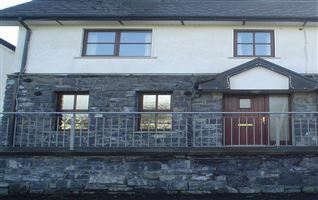 2 Bedroomed Detached Cottage on elevated circa. 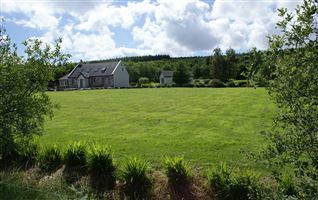 0.642-acre site. 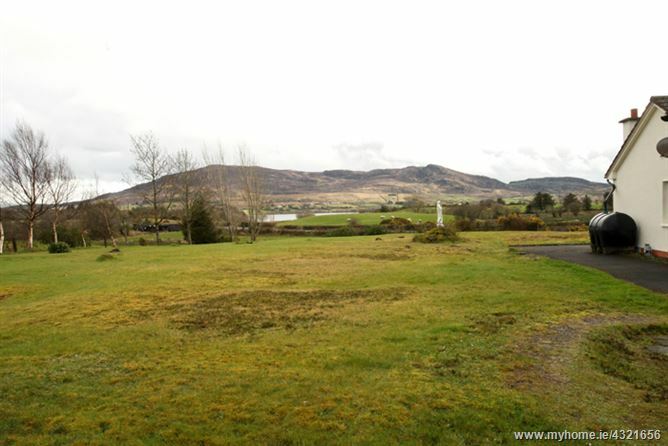 Attractive private site, that enjoys views of Levally Lough, Nephin Mountain and tranquil settings. 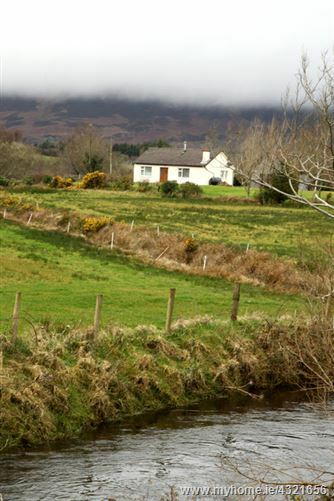 Ideal rural retreat. 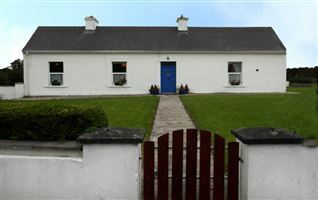 Located in the very peaceful area of Bofeenaun, off the R315. 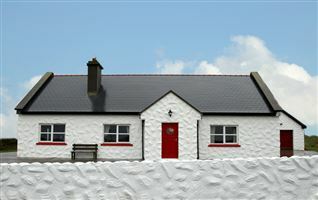 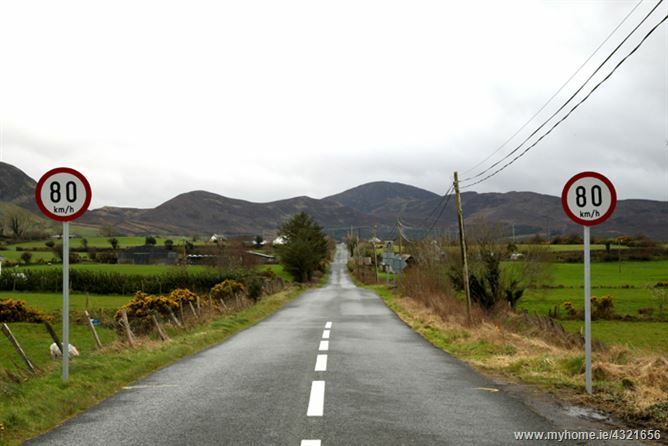 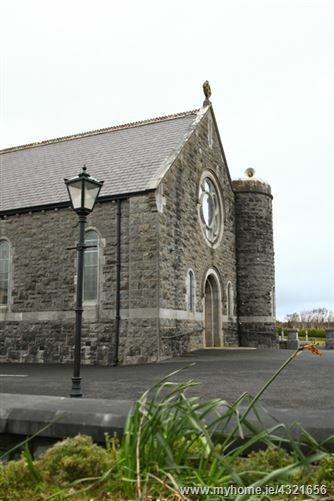 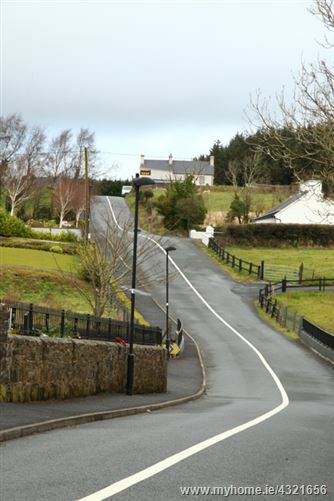 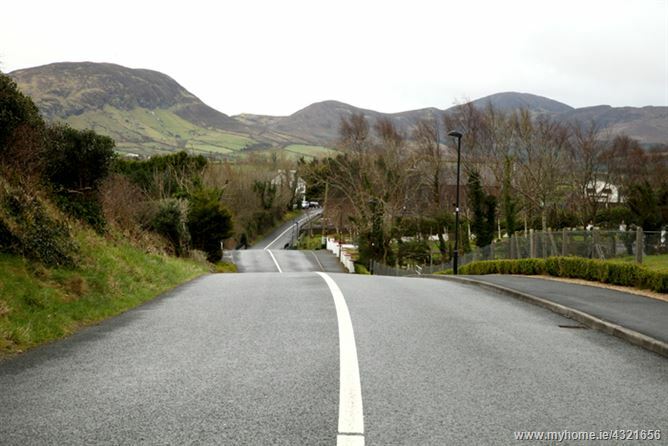 Property situated 1.7km (1 mile) to Bofeenaun Village. 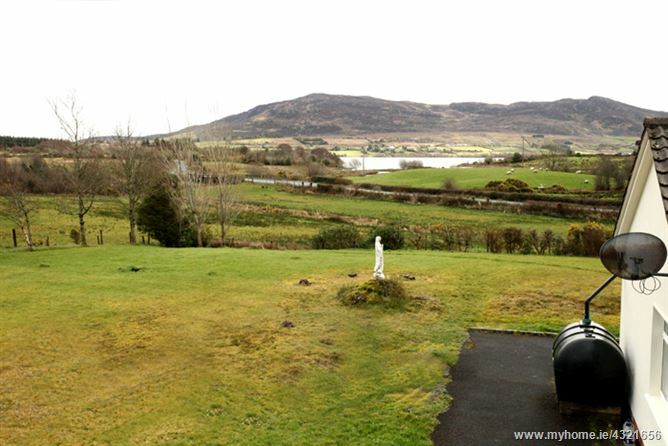 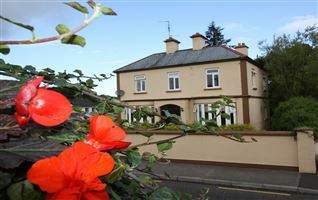 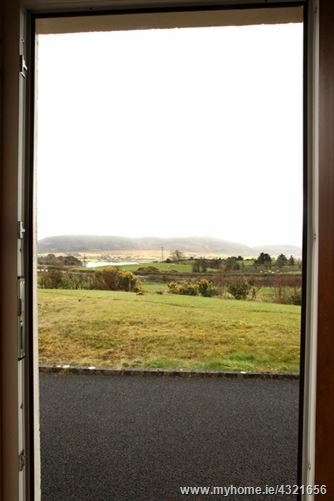 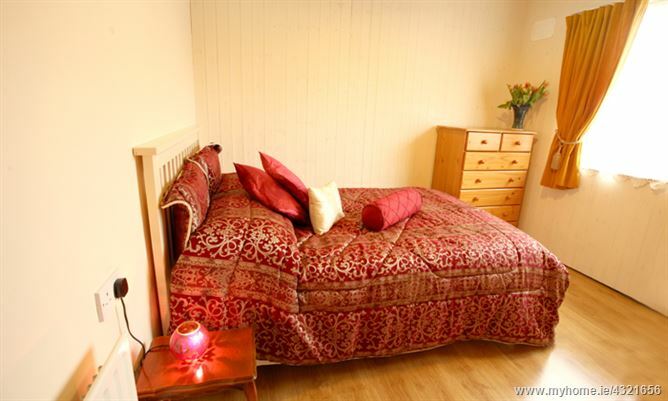 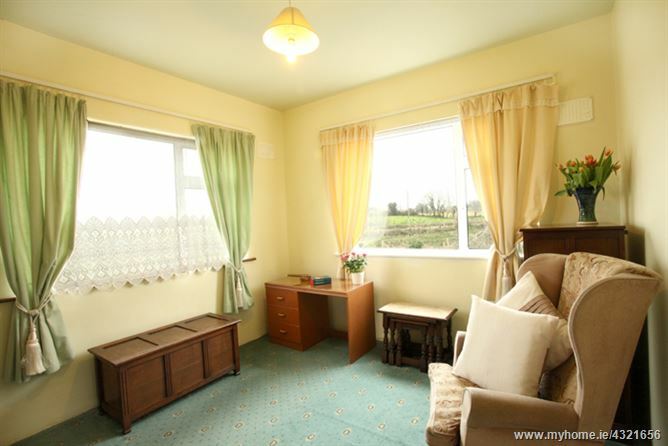 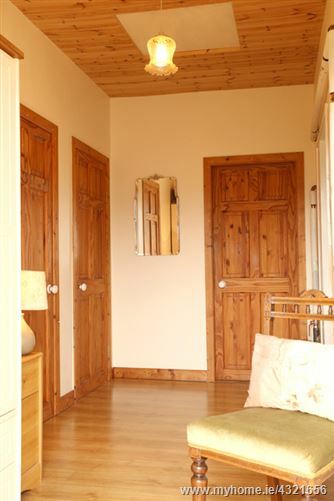 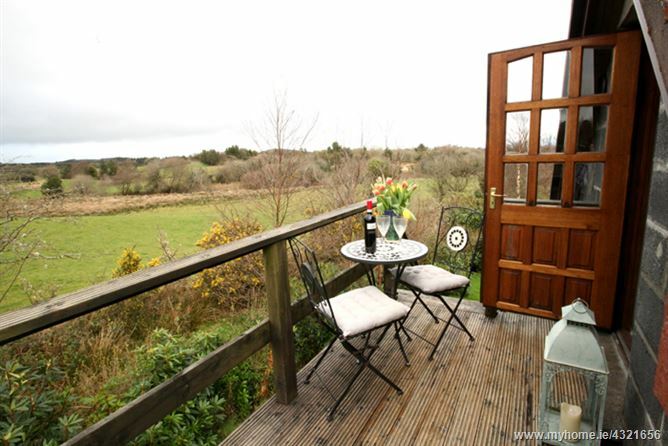 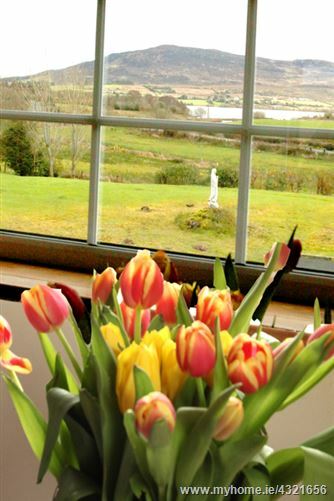 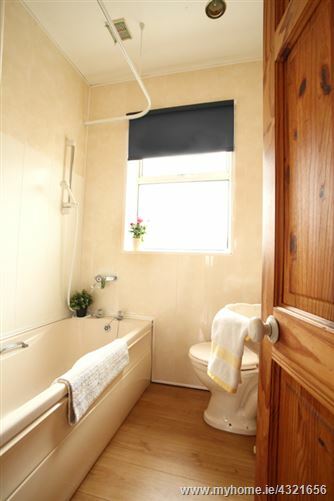 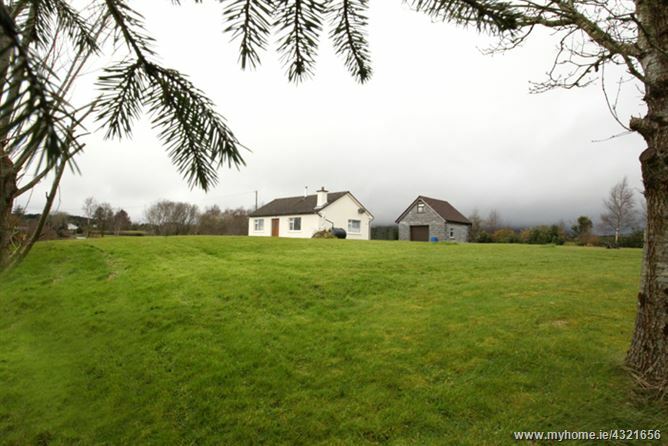 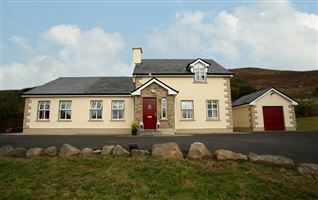 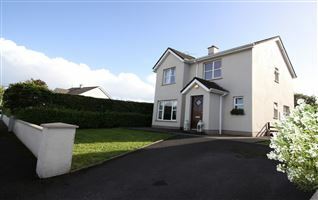 The property enjoys views over Levally Lough to front and Nephin Mountain to rear. 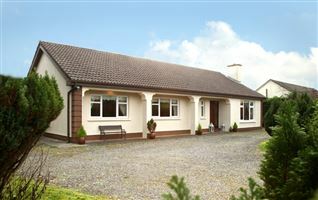 It is also close to Lough Conn, great for Fishing and Boating. 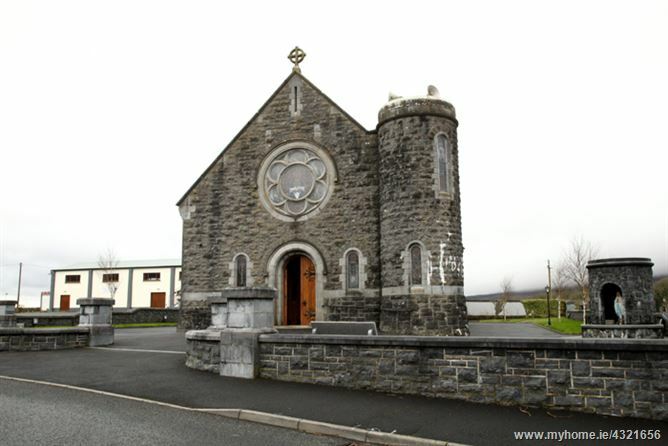 Secondary school bus passes gate to Gortner Abbey Crossmolina. 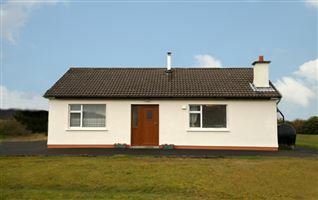 Knock Airport 40 min, Foxford offering train station 15km, Castlebar 23 km and 21km to Great Western Greenway. 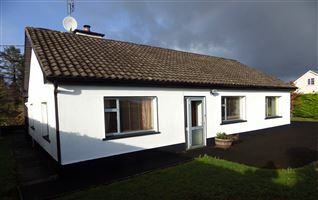 It is a well laid out two-bedroom home with living/dining room, galley kitchen, one large double bedroom, one ample single bedroom currently used as office and main bathroom. 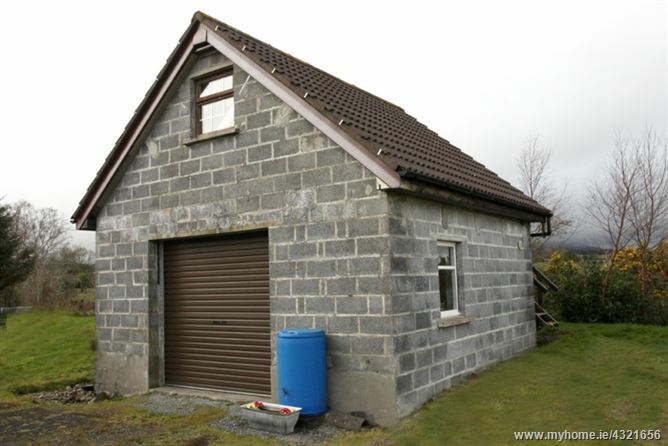 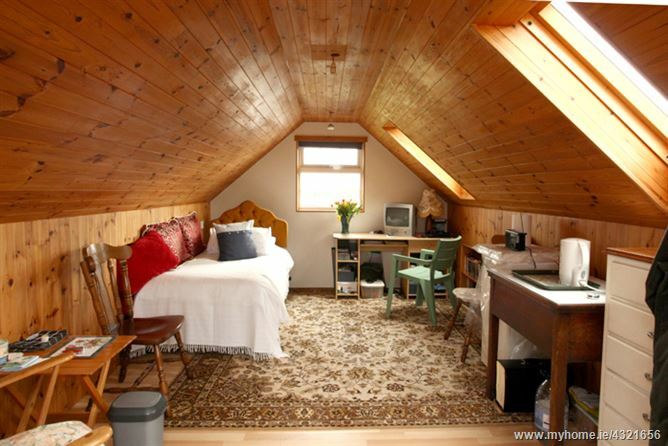 Externally there is a detached garage with converted loft overhead and veranda. 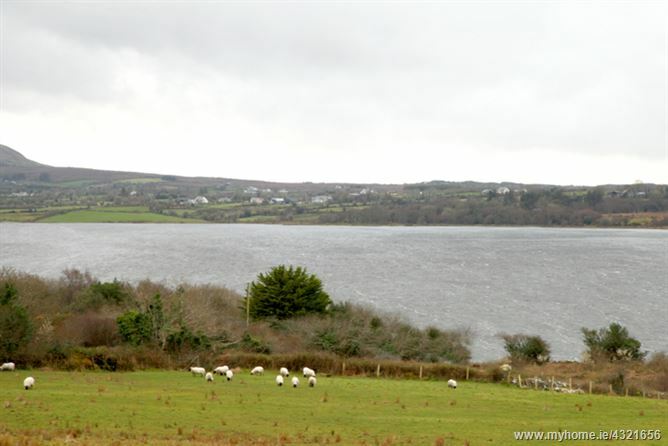 Located one mile from Bofeenaun village.